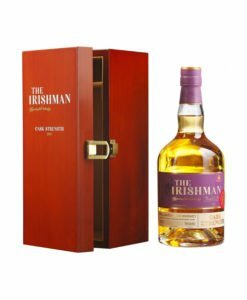 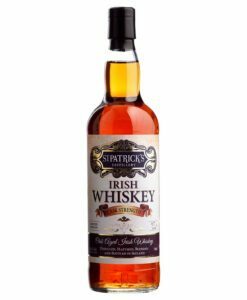 This superb St. Patrick’s Cask Strength whiskey was matured in first-fill bourbon barrels before being bottled at cask strength by the St Patrick’s Distillery in Cork. 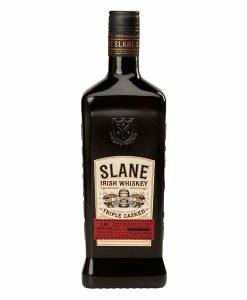 This whiskey picked up Best Irish Cask Strength Whiskey at the 2016 World Whiskey Awards and, as only 1425 bottles were produced, it’s becoming rarer by the day. 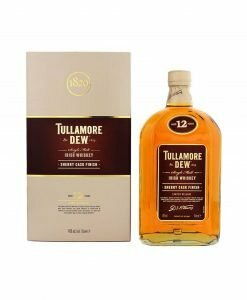 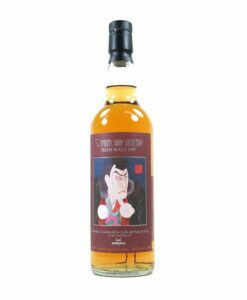 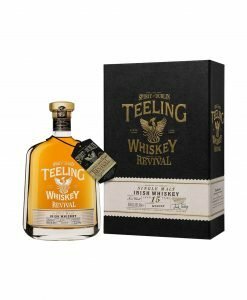 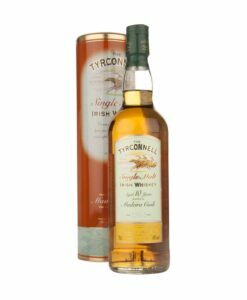 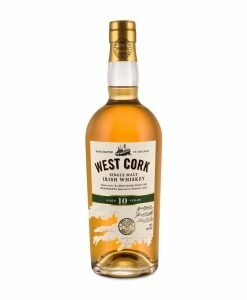 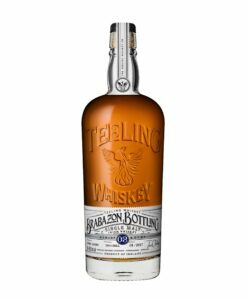 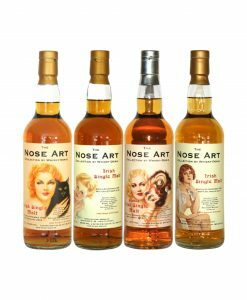 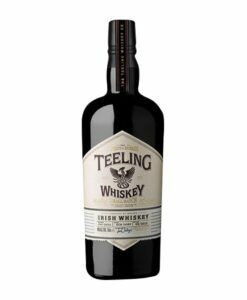 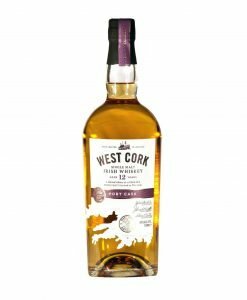 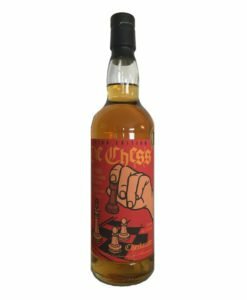 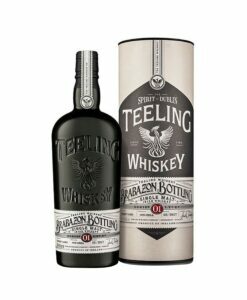 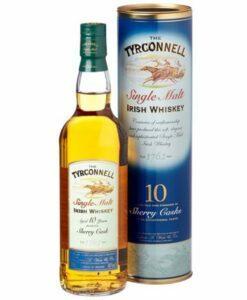 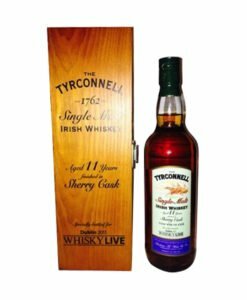 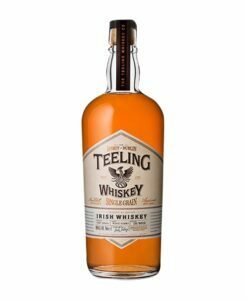 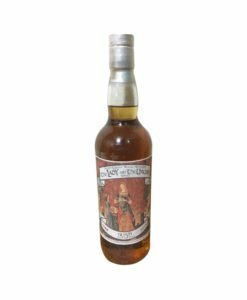 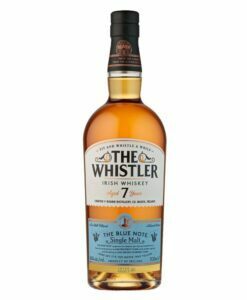 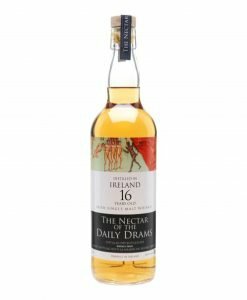 An exciting independent bottling of Irish whiskey that was chosen by french bottle shop and whisky expert La Maison Du Whisky and then bottled by Belgian company, The Nectar. 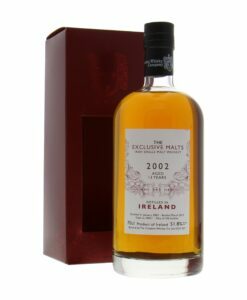 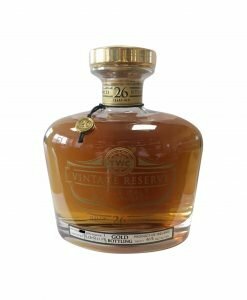 It was distilled in 1999 and bottled in 2016. 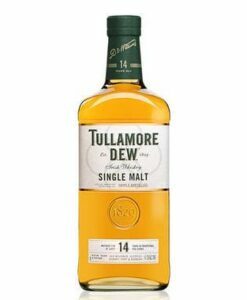 It’s smooth, elegant and very delicious.